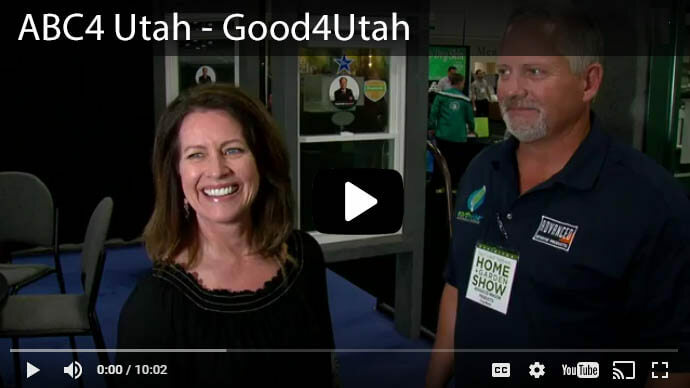 Home > Utah Door Replacement > Located in Hurricane, UT? Ask Us about our Sliding Glass Doors! Utah’s Dixie offers residents and tourists some of the most sought after landscapes in the entire country. Red rock vistas, steep mountain passes and miles of recreation wait to challenge any explorer. 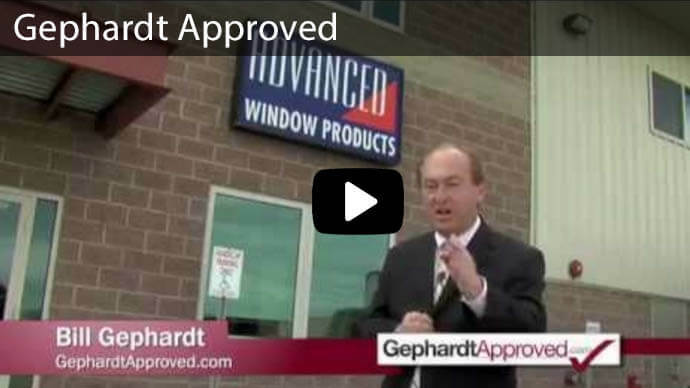 Advanced Window Products provides Hurricane sliding glass doors to homeowners. 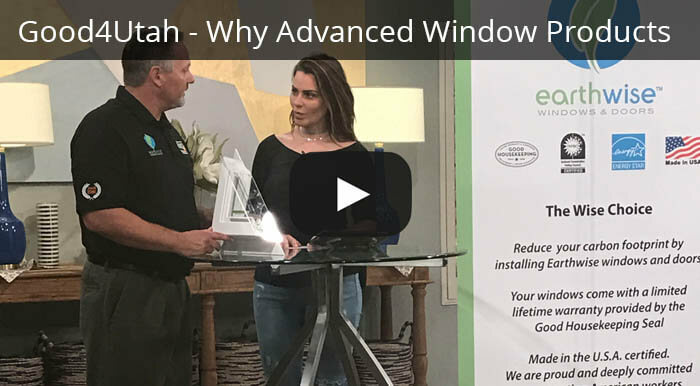 New technology in the home improvement industry has vastly improved options that homeowners have to keep the environment’s harsh summer heat from escalating their indoor temperatures. 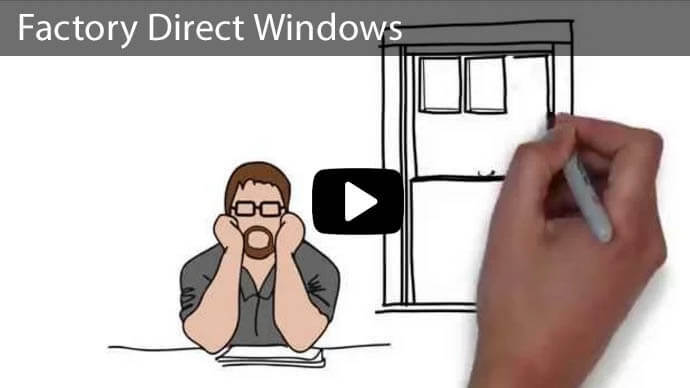 Take advantage of 5 of our most popular sliding glass door features! 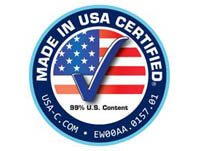 All of our sliding glass doors use high performance glass. The technology used in this glass provides a triple coating of silver to repel heat. An argon filled chamber, between the dual panes, insulates your indoor temperature. We create the vinyl frame using multi-chambered technology. We use more vinyl material than the other leading manufacturers. Even though the frame itself is heavy, the sliding action is easy to use. Take advantage of our 60 month, 0% financing program. 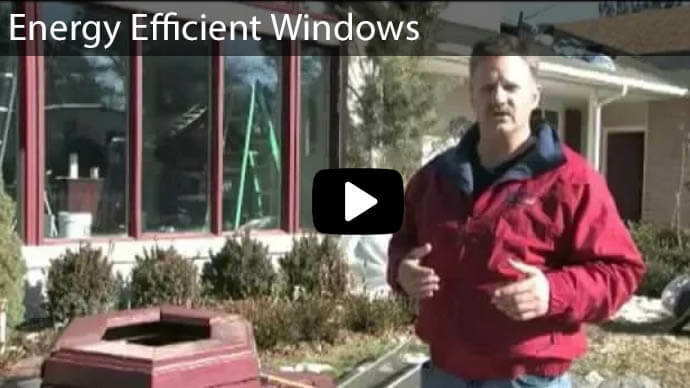 Whether you are replacing just a door, or want to replace your windows this financing option helps keeps your home improvement checklist completed under budget. All of our sliding glass doors and replacement windows qualify for rebate programs. You can receive cash back from your local utility companies for upgrading to energy efficient products. We offer concierge style customer service. 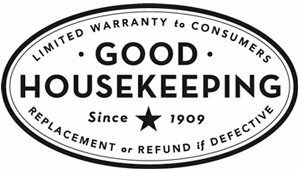 With a simple phone call to 801-505-9622 or a click of your mouse you can request a free estimate. One of our friendly sales members will make a quick house call to visit with you about your sliding glass doors needs, take measurements and provide a free quote. There are no gimmicks and no pushy presentations. Don’t let the extreme heat in Hurricane this summer make the inside of your house feel like you are a bug on the wrong side of a magnified glass. Give us a call, we know that with our help, you’ll love what you see!